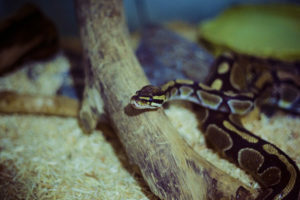 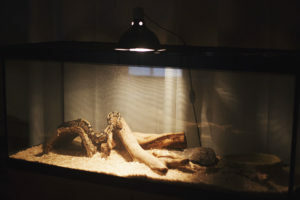 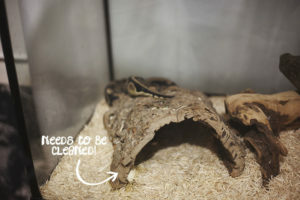 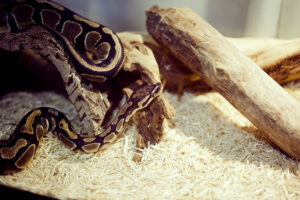 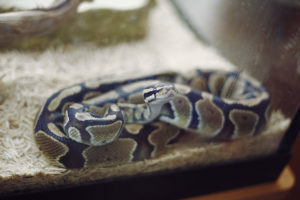 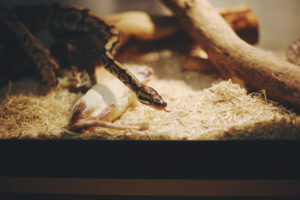 Articles about the maintenance of proper environmental conditions for ball python pet care. 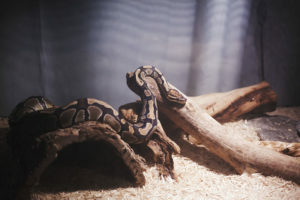 Topics covered include enclosure type, humidity, hides, temperature, and enclosure cleanliness. 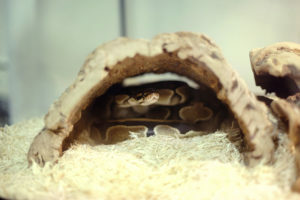 Ball pythons feel most comfortable in cozy, dark spaces, where they have just enough space for themselves and a little extra wiggle room to spare. 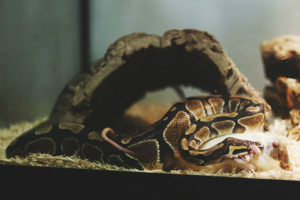 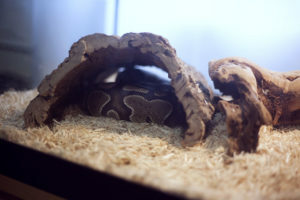 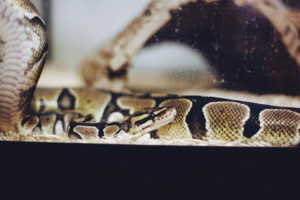 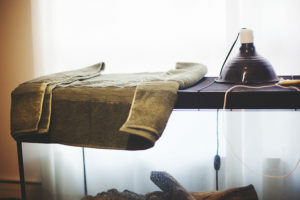 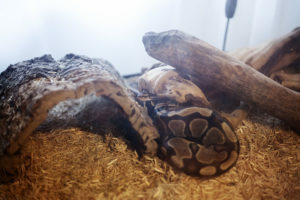 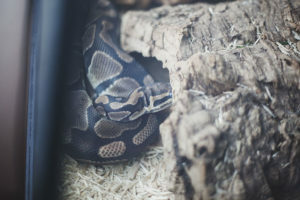 Typically, a ball python will prefer a tighter fit than a larger space, but there must be a bit of … [Read more...] about Do Ball Pythons Have to Sleep in a Hide?